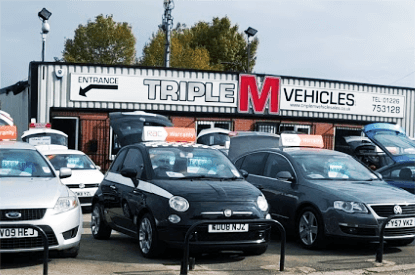 Triple M Vehicle Sales have been selling used cars in Barnsley since 1999. We have been located on Barnsley Road, Wombwell, Barnsley since 2004. Our Director Mark Mallender who established the business, has over 26 years motor trade experience, working his way up from leaving school and training has a mechanic. His sole purpose was to offer a no hassle buying experience, with combined quality, affordability and most importantly customer satisfaction. We now have a small experienced and dedicated team who are only to help with any query you may have. 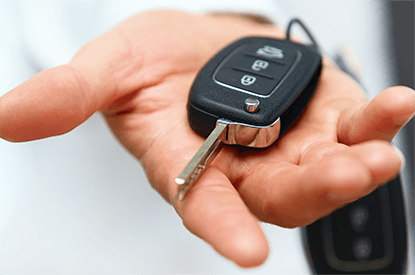 We pride ourselves on an excellent aftercare service which sees valued customers repeatedly coming through our door.To locate Triple M Vehicle Sales CLICK HERE where you can find a detailed map and details of how to get from your door to ours. Why not leave us feedback and your opinions on our social media feed. All our vehicle’s are sourced from local main dealers or hand picked from our network of trusted main dealer sites throughout the UK. 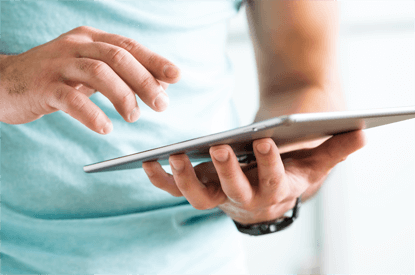 Each undergoes a comprehensive visual health check and Hpi prior to sale. All our cars are independently mot’d prior to servicing by ourselves once sold (if appropriate). They are then valeted and prepared to a standard our current customers now take for granted. If you wish our help to finance your purchase you can be sure we will only use our trusted lending partners, ones who have proven their ability to deliver the same level of value as the vehicle itself provides. We are open six days a week and look forward to helping you enjoy the fun of choosing your next car.